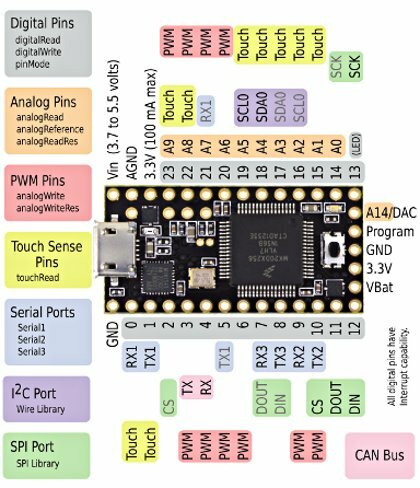 Version 3.1 features a 32 bit ARM processor and is compatible with code written for the Teensy 3.0. Version 3.1 has quadrupled RAM compared to v3.0 and has 5V tolerant digital I/O pins. 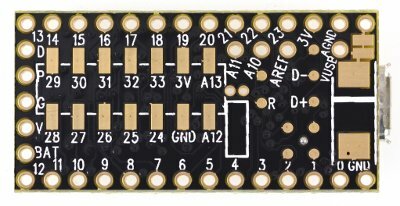 The Teensy 3.1 also features a 12bit analog output, two ADCs and a CAN bus controller. You can find all the details about what has changed in v3.1 here.